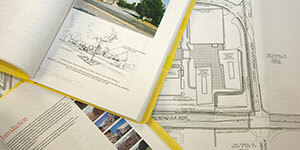 Find documents created by the Chester County Planning Commission. View maps and interactive mapping applications. 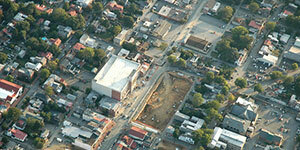 Find out how to create aerial photography plots using digital orthophotography. 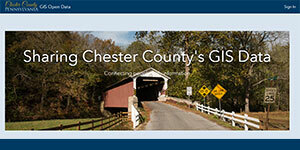 View an index of Chester County data listed by planning topic. 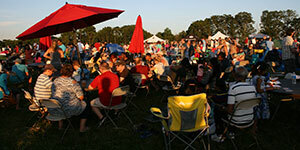 Get census data of basic demographic and economic information about Chester County. 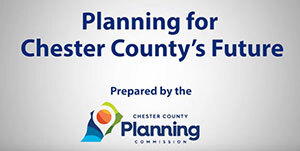 View videos about planning in Chester County. 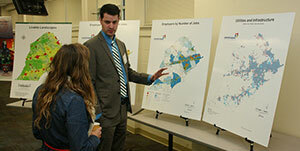 A public platform for exploring and downloading Chester County's GIS data. A searchable county map with parcel information and printing options.